I started playing tennis when I was 7 years old. 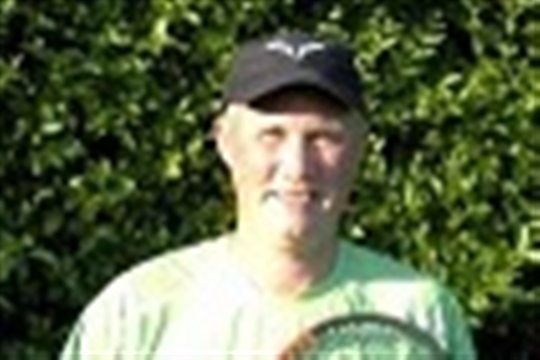 My very first club was HWLTC and it is so great that I have now been appointed a Tennis Coach at the Club. My ambition has always to become a Professional Tennis Coach and now I can have the opportunity to develop further the coaching level for both the juniors and adults at the Club. The HWLTC is often referred to as a very friendly and social club and this is so important to the future of the Club and the game. We have to attract both new junior players and encourage their family members to take up this fantastic game and continue to attract new adult players. In the modern game of tennis there are a number of new tools that are used to identify and help improve your game. Visual Analysis – using a video to clearly identify areas that need improvement. what speed, what spin, do you hit the sweet spot? And many other areas such as the serve. What string or strings to use? I look forward to working and developing tennis at the Club so please feel free to give me a call and we can see what we can do to improve your game. Please take one of my cards and give me a call.